Allways presents all the group’s contradictions in full force. It’s been roughly five years since the last CAVE album, but its musicians have been far form silent. 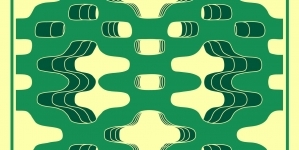 Each plays in and around their hometown of Chicago, forming side groups (most notably Bitchin Bajas) and providing instrumental backing for other locals like Circuit des Yeux and Ryley Walker. Still, the reconvening of the five-piece group is cause for celebration. 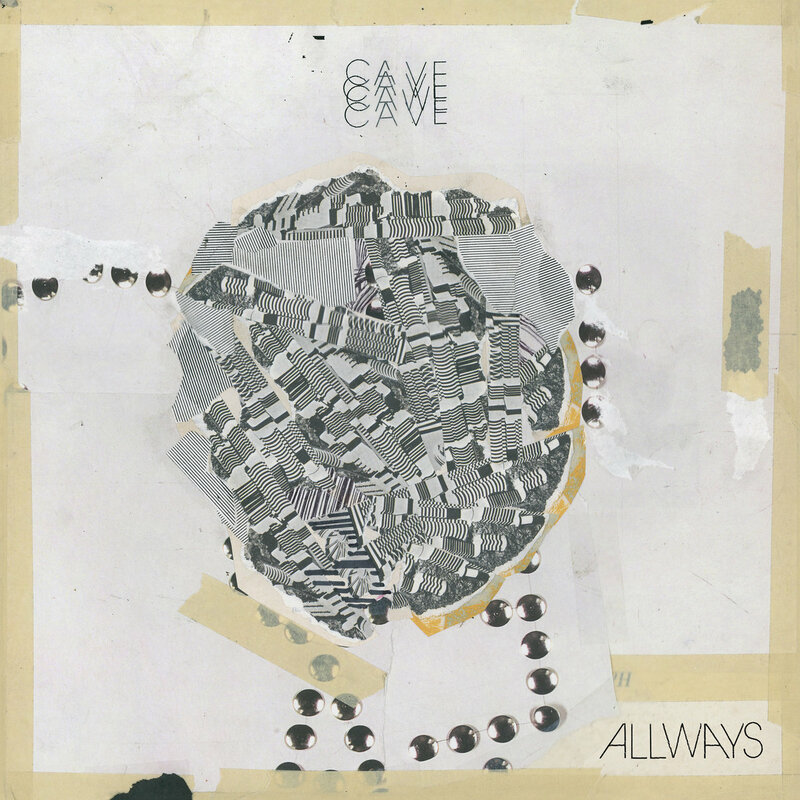 On Allways, CAVE balances an exploration of rhythm with a jam rock sensibility. 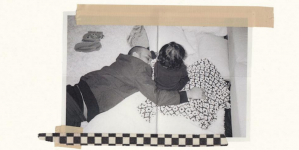 There are clear reference points in Neu!, post-minimalism and Chicago predecessors Tortoise, but CAVE’s style is unique in its playful approach to this often serious music. 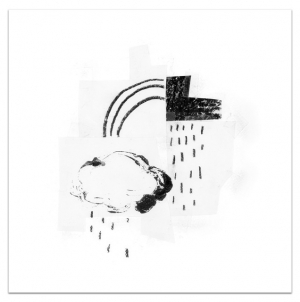 CAVE’s attitude and musical focus are its most admirable quality. 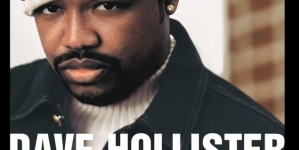 The sound is completely unpretentious, never promising or claiming to be anything other than vibe-out music with an added dose of musical intricacy. There are no wild rhythmic changes, no unnecessary shows of technical speed and no moments of unnerving dissonance. For the most part, the group favors steady tempos in uncomplicated meters, and there’s an overarching sense of group harmony. Rarely is one of the five members given the spotlight over others, and even rarer is the chance of some member straying from the “right” notes of whatever mode they’re playing in. This ethos of complete musical democracy defines Allways. The melody-accompaniment dichotomy is shattered, replaced by shuffling grooves comprised of five-voice interlocking rhythms. At its most successful, these vamps are miniature puzzles to pick apart as the music moves forward. The relationship between the sparse, straight-eighth drumming and the silky bassline on “Aharaha” are enough to keep the listener interested, and the thrill is only compounded by the synth stabs that slowly populate the track. “Aharaha” also features a group swell towards a sort of anti-climax—not the only one of the record—that delicately toys with tension and release. In “Aharaha” as well as most others, one of the standout aspects of CAVE’s music is Dan Browning’s bass playing. Throughout, he provides a steady foundation for the frantic interplay between the treble instruments. What’s more than this valuable consistency, though, is the careful selection of his repeated phrases. The rapid low tones on “San’ Yago” are woozy joy, as is Browning’s warped 3/4 funk on “Dusty.” On an album where so much is centered on fading into a collective, these moments where the low end really kicks are especially noteworthy. Despite these strong elements, CAVE still doesn’t perform a fully perfect set. There’s merit to such steady, reserved jams, but being constantly teased by the litany of almost-moments, false starts and extended detours becomes frustrating. The groove on “Dusty” becomes brain-numbing as it progresses, as do the quick jumps between sections on opener “The Juan.” The nearly 10-minute “Beaux” demonstrates this conflict best. The first half is some of the fieriest playing on the whole album, featuring a distorted guitar that adds a welcome intensity to the music. This is also, not coincidentally, one of the few moments on Allways where a single instrument shines above the rest. However, as “Beaux” moves into its second section, the group meanders on a quiet, stifled groove for the remainder of the track. Already one of the weaker vamps on the album, by the time its relatively noneventful five minutes have passed, the luster has completely faded. The sense of thrill of ramping energy that gives so many of these tracks life is sadly missed. 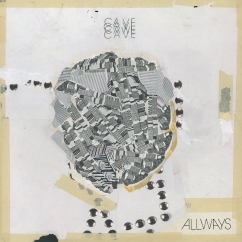 Allways exists in a state of reserve and careful playing, but here it feels like the sluggishness and hesitance to overstate themselves has gotten the better of CAVE. The quality picks back up for the final track, “ShaSha,” which makes good on the promise of the album’s quiet storm. It’s one of the two tracks to include vocals, and the way the group wispily chants the title perfectly complements the new age atmosphere coming from the keyboard pads and relaxed guitar lines. It feels like an honest distillation of everything CAVE is about: Equal parts tact and camp, sitting comfortably at the midpoint of ability and innocence. Allways presents all the group’s contradictions in full force, resulting in a mixed bag that nonetheless is nonetheless entirely likeable.